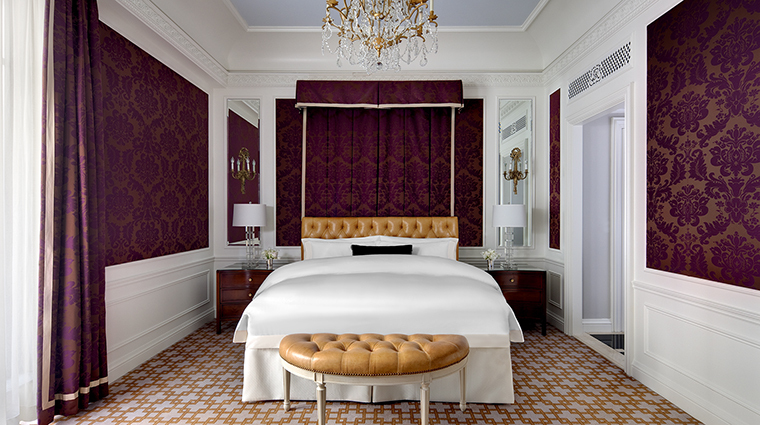 Experience the glitz and glam of winter in the Big Apple when you check into Forbes Travel Guide Five-Star The St. Regis New York. 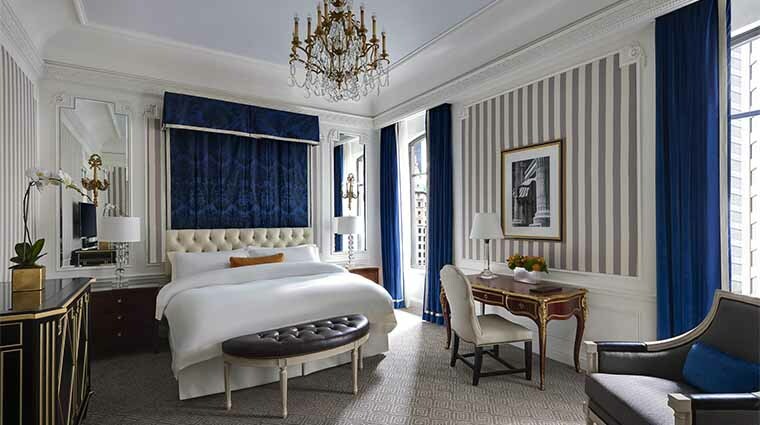 Book a two-night stay at this classic Manhattan retreat and enjoy a gratis third evening. Spend that extra time sipping original bloody marys at King Cole Bar, shopping along Fifth Avenue or savoring afternoon tea in Astor Court. Subject to hotel availability; blackout dates apply. Offer can repeat every third night. 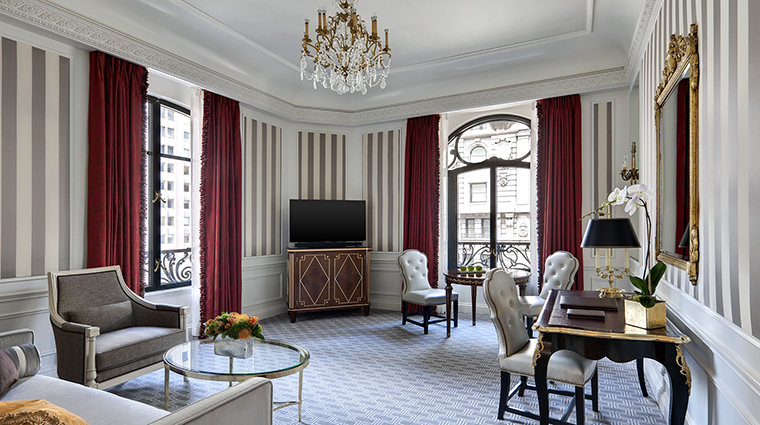 One of the city’s most iconic hotels, The St. Regis New York is a designated New York landmark with a history that dates back to 1904. 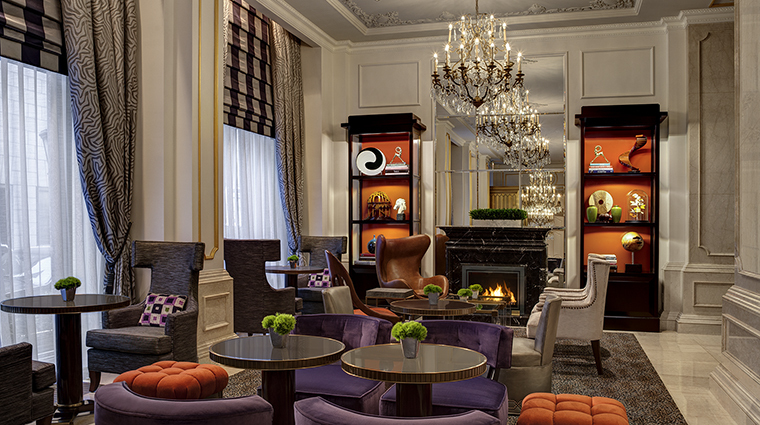 The original owner, socialite John Jacob Astor IV, envisioned the hotel as a lavish retreat with residential flair. 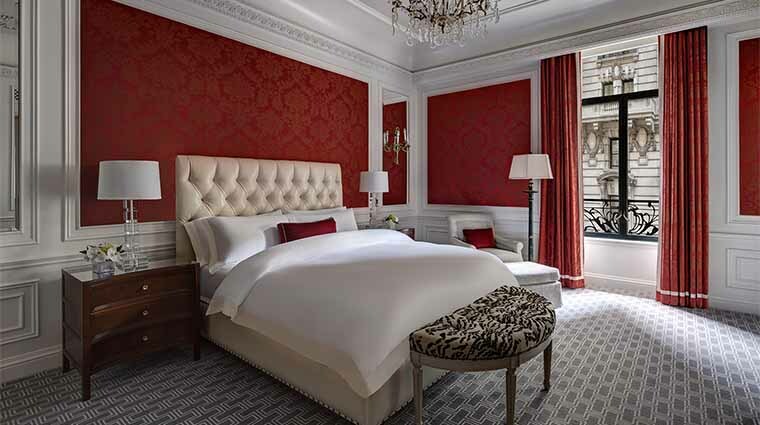 Today, you’ll find that the newly renovated St. Regis New York is still laced with original brass detailing and marble staircases throughout the Midtown Manhattan hotel, evoking the grand old days of luxury travel. 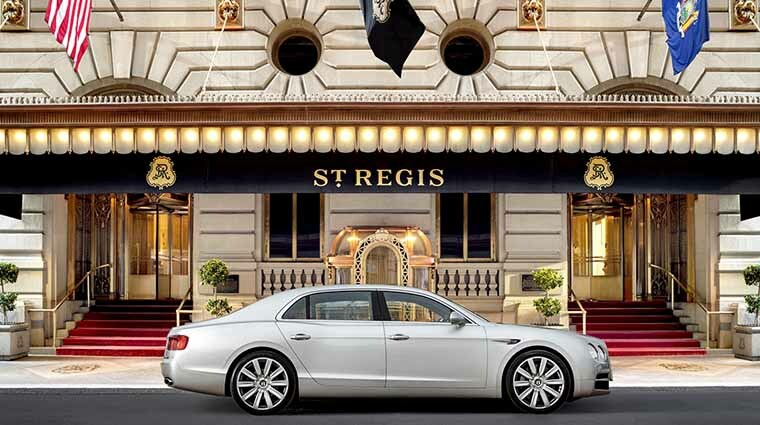 True to the St. Regis brand, every guest is assigned a butler who arrives impeccably dressed in black tails and white gloves to attend to your every need, from unpacking and preparing your temporary home to serving coffee and tea service in the morning to arranging wake-up calls. 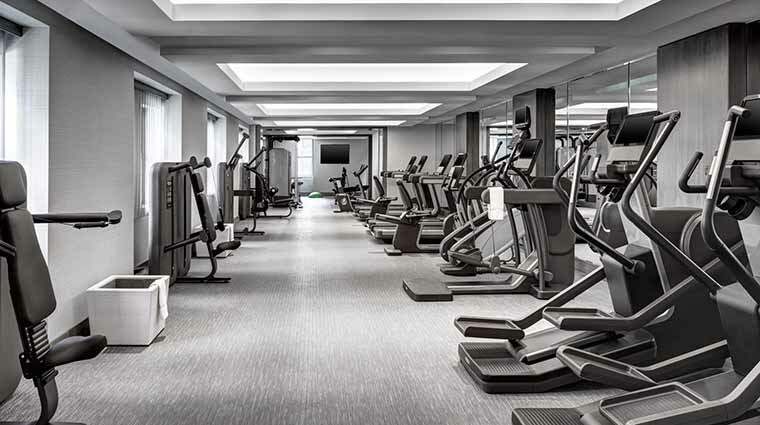 And for when you want to explore the outdoors, you can’t beat the Forbes Travel Guide Five-Star hotel’s prime spot on East 55th Street at Fifth Avenue, including the flagship Saks Fifth Avenue. You can’t beat the personalized service. 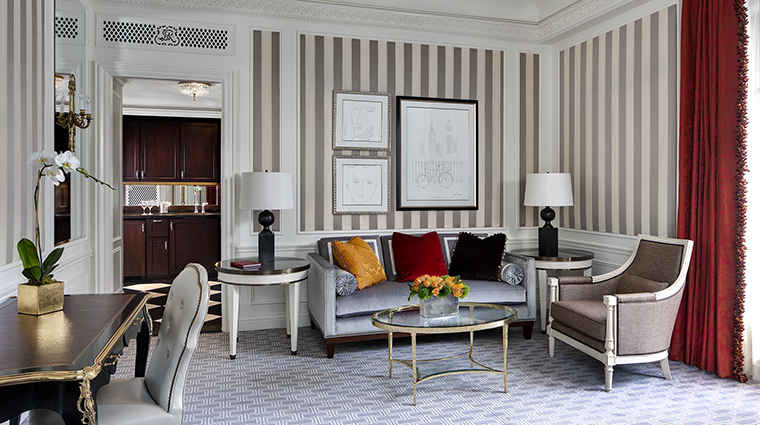 Each room is assigned a St. Regis butler who helps guests with everything from wake-up calls and errands to even planning a cocktail party. 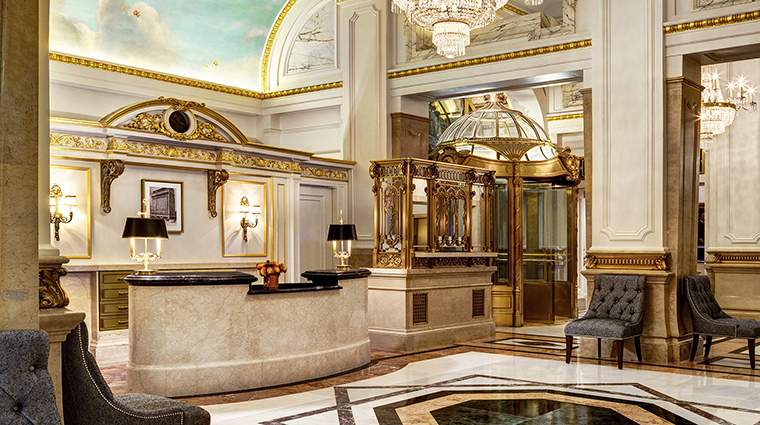 The hotel is a designated New York landmark with a history that dates back to 1904. 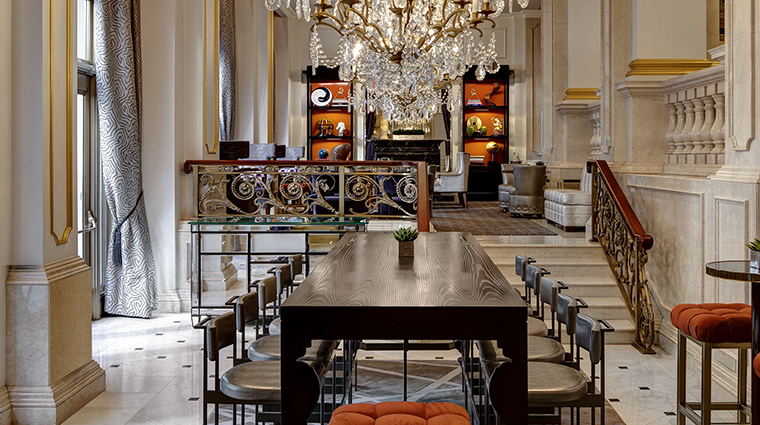 The original owner, wealthy New York socialite John Jacob Astor IV, envisioned the hotel as a lavish retreat with residential flair. 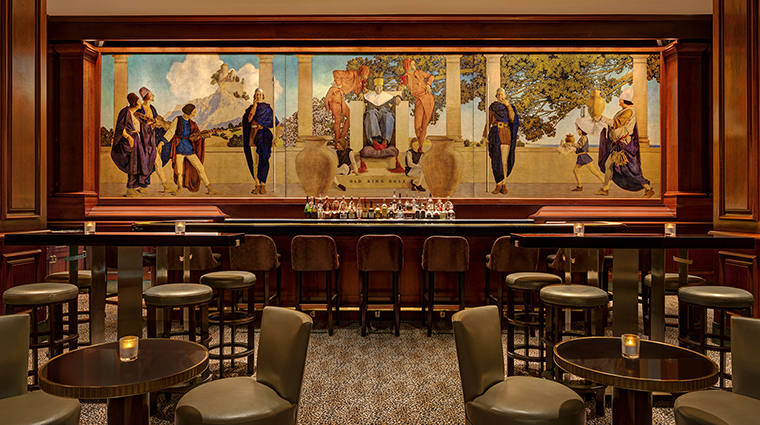 The King Cole Bar’s claim to fame is that the hotel’s bartender, Fernand Petiot, was the originator of the Bloody Mary, but we love the New York hotel’s clubby cocktail den as much for the ambiance as we do for the cocktails. 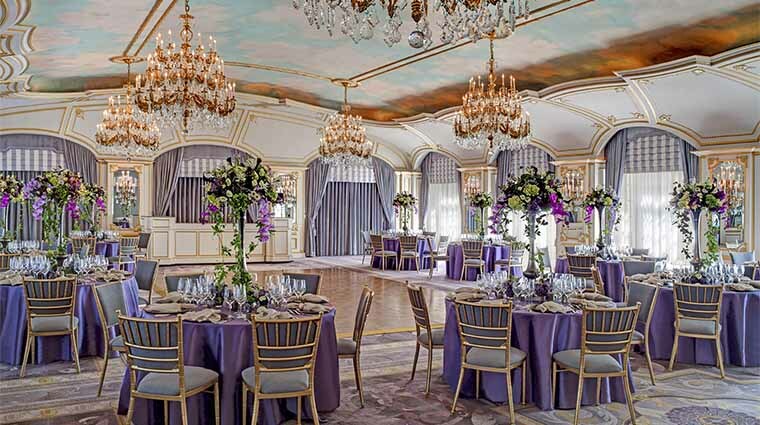 The rooms are incredibly elegant, most featuring a soothing baby blue, pale gray and white color scheme and decorated with rich textures and silky, brocade fabrics that give the space a residential feel that’s unquestionably luxurious. One word of advice, though — The King Cole Bar can get slammed during peak cocktail hours, so it’s best to go before 6 p.m. or after 10 p.m. when service is more attentive and it’s easier to nab a seat. A range of amenities for children makes traveling with your family a breeze. 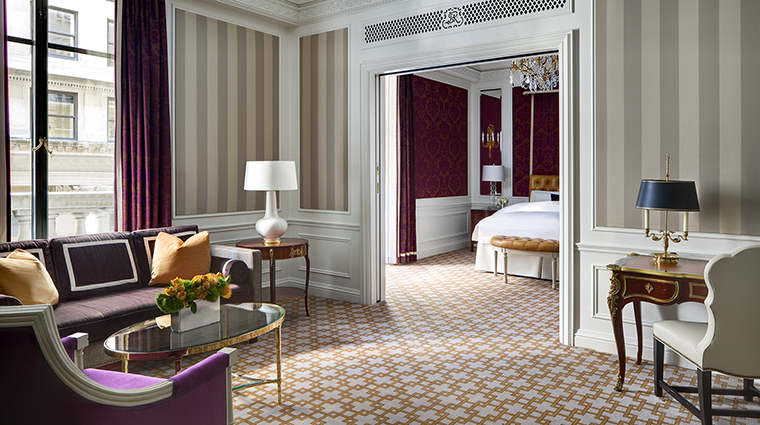 Before your arrival, tell the concierge which toys and games your children enjoy so your room will be pre-stocked. 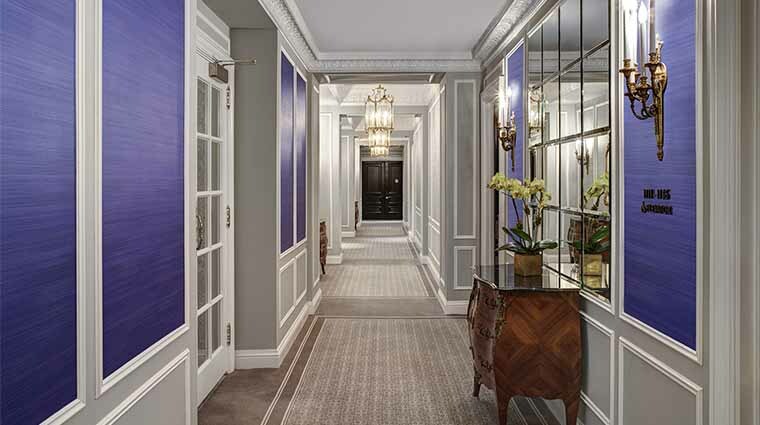 Most of the guest rooms have a soft, gray, bold blue and white color scheme and are decorated with rich textures and silky, brocade fabrics that give the space a residential feel that feels exceptionally luxurious. The centerpiece of the guest room is the bed. The mattress is a pillow-top lined with Egyptian cotton sheets and topped with four king-sized, overstuffed feather pillows. Closets and additional storage space with shelves and drawers throughout the space give you the freedom to fully unpack and kick back in the room as if it were your private Manhattan pied-à-terre. 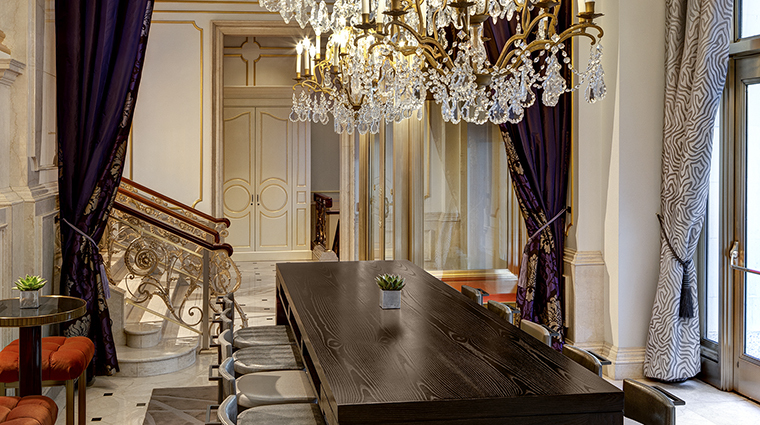 Astor Court, an open-space bistro with high ceilings and elegant, but welcoming furnishings, serves breakfast, lunch and dinner as well as afternoon tea and Sunday brunch. 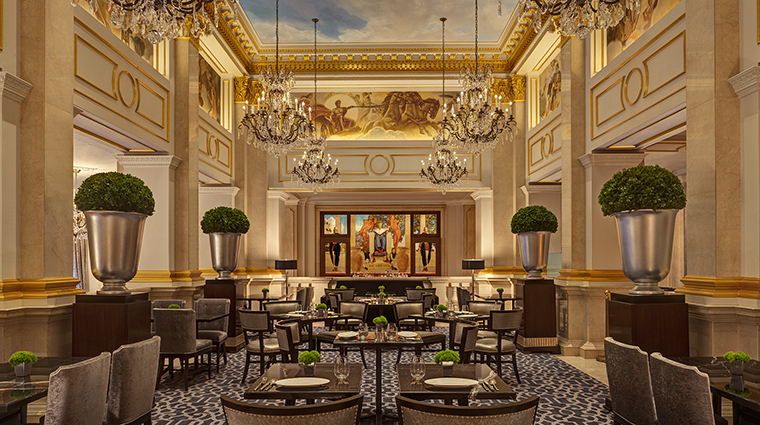 For breakfast, we recommend the freshly made Granny Smith apple and mint juice and the signature St. Regis omelet with oven-dried tomatoes, artisanal ricotta cheese and basil. If you’re stopping by for tea, then we recommend the service that comes with freshly baked scones, petits fours and a variety of tea sandwiches such as smoked salmon on pumpernickel bread and smoked duck with orange, radish and cilantro. The New York hotel’s King Cole Bar — famous for its variety of Bloody Marys called Red Snappers — serves small plates such as sliders and fries, tuna tartare and crab cakes.